UKGSer jaunt to the Picos in June 2004. 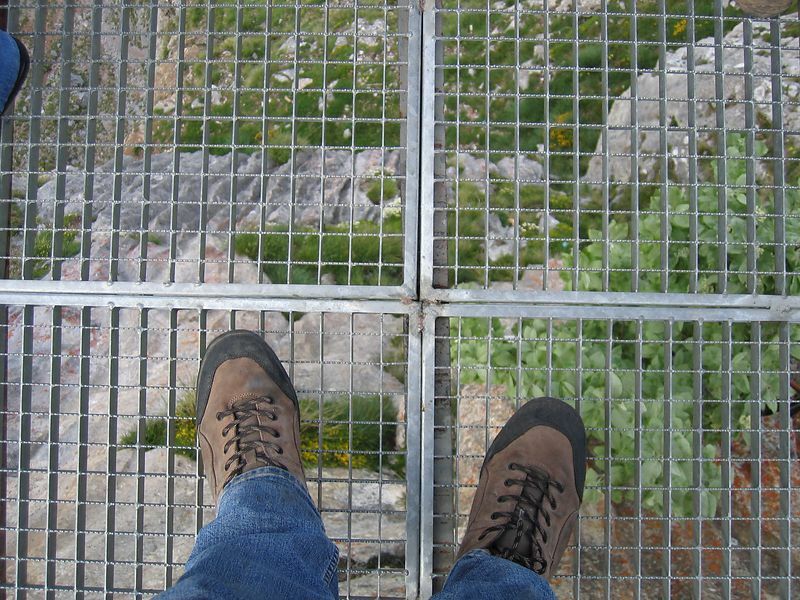 The grill you can stand on and look down...ulp. Doesn't look scary in the photo..